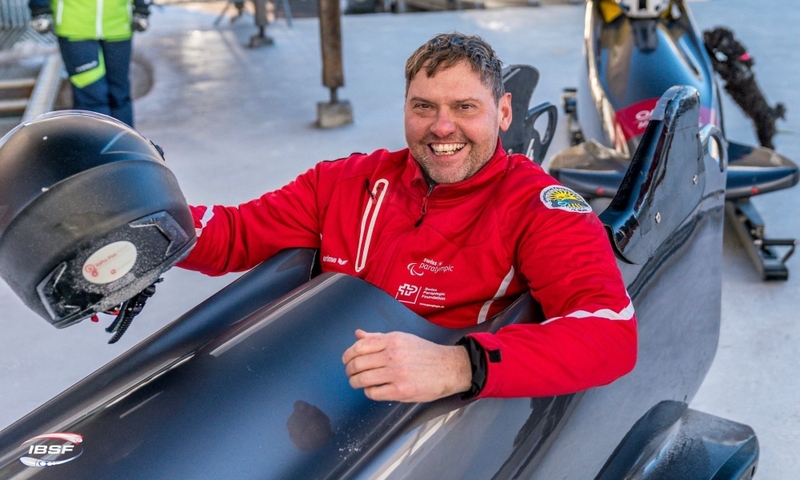 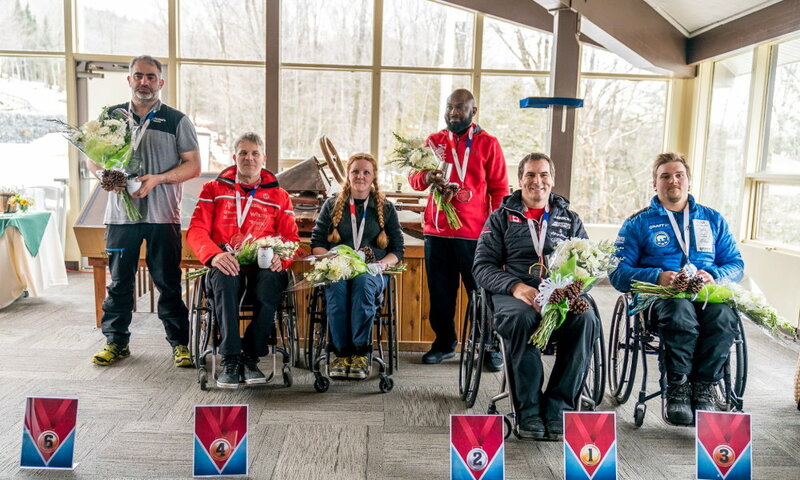 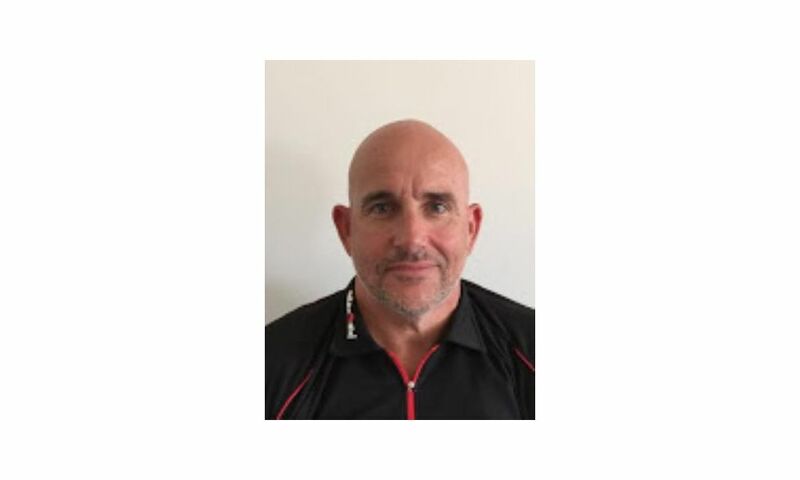 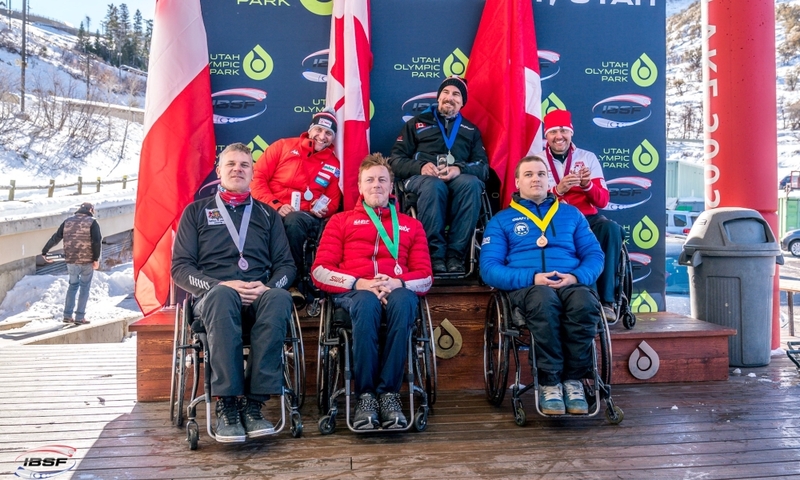 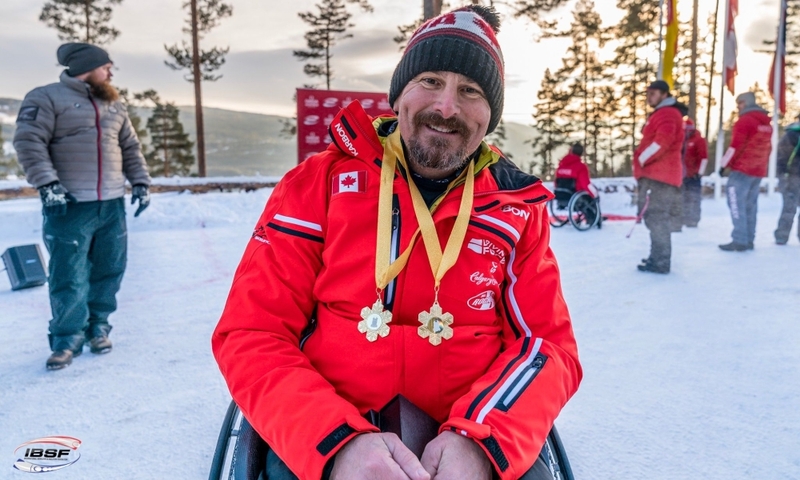 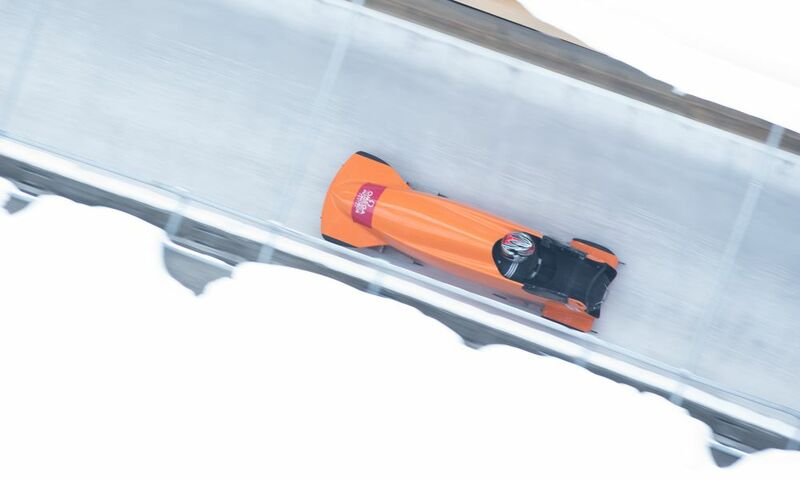 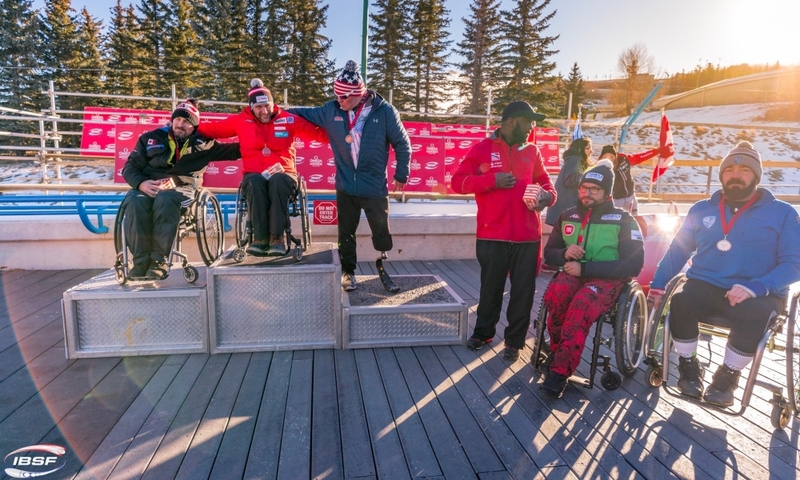 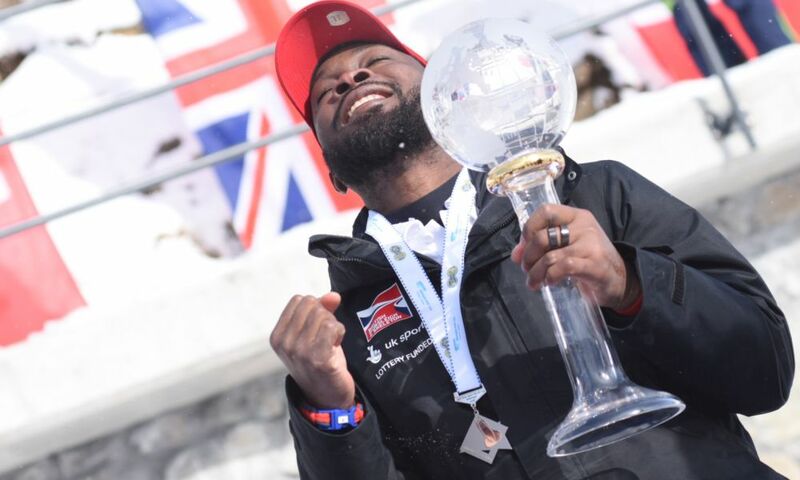 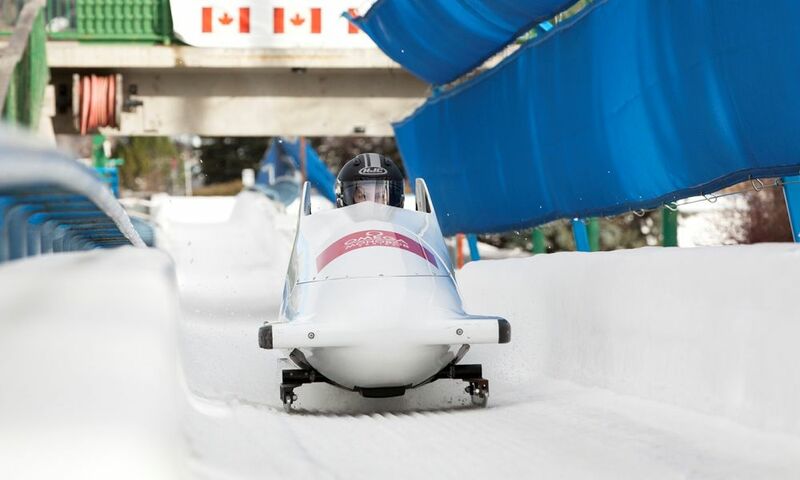 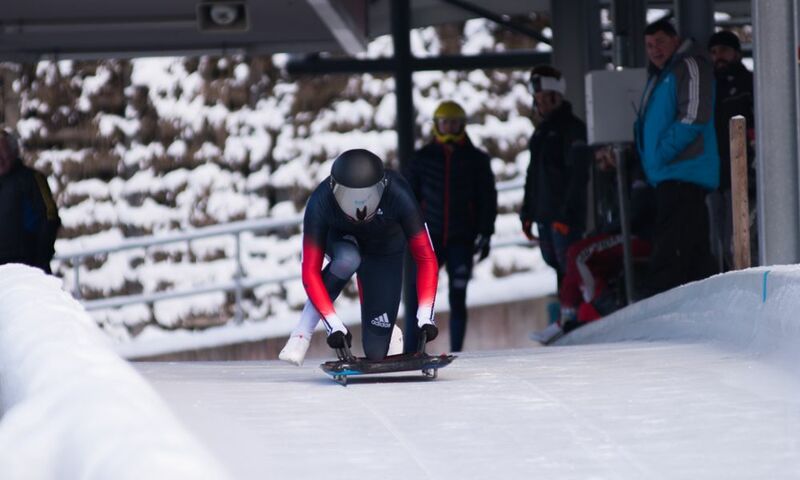 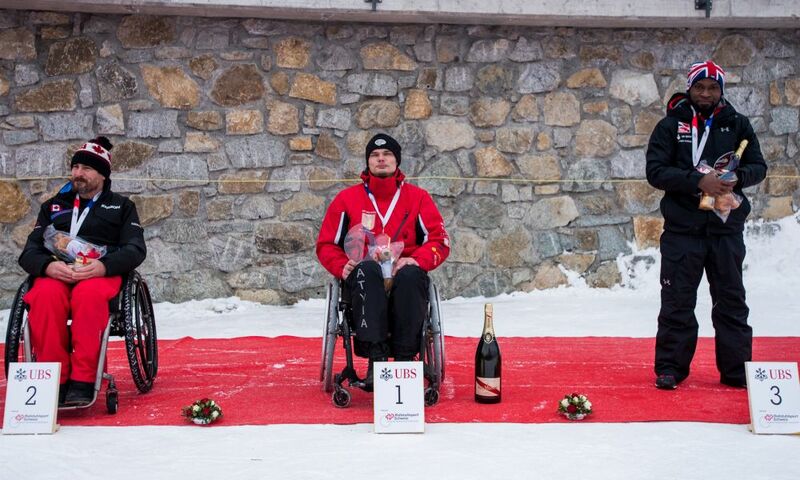 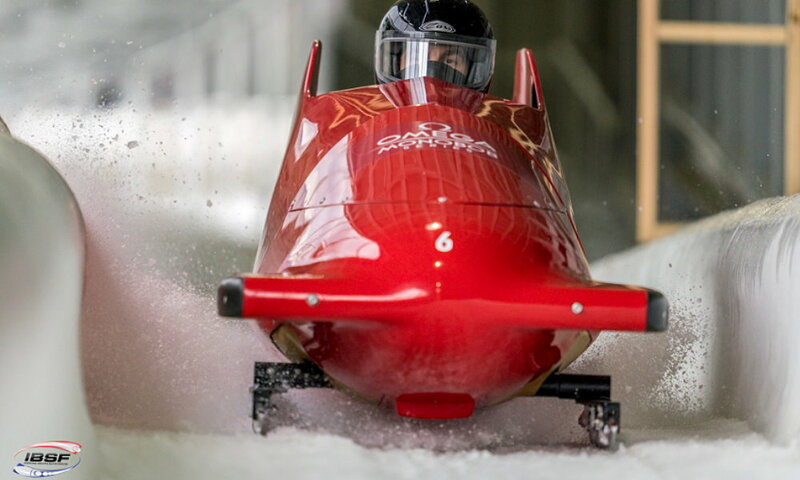 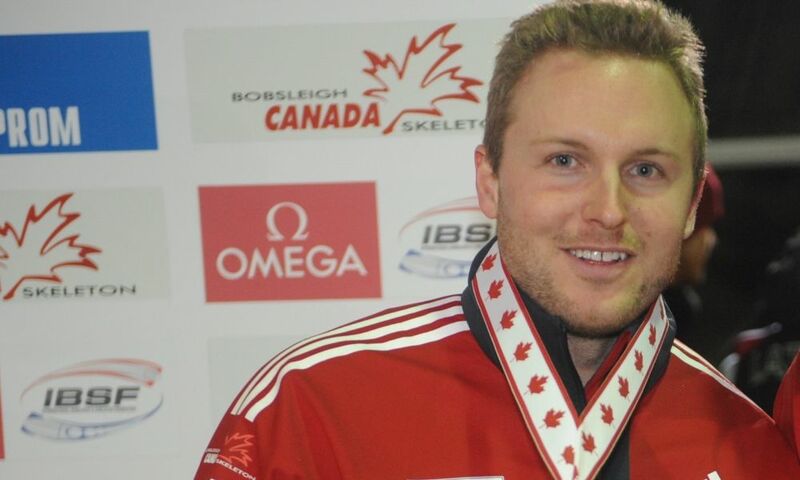 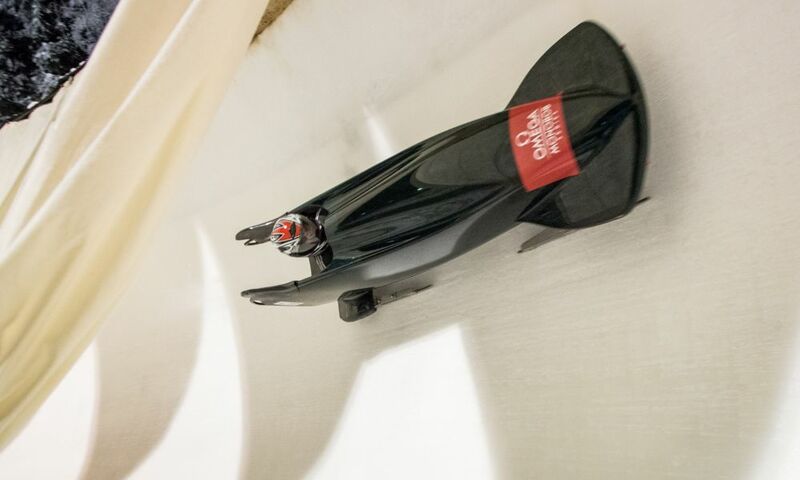 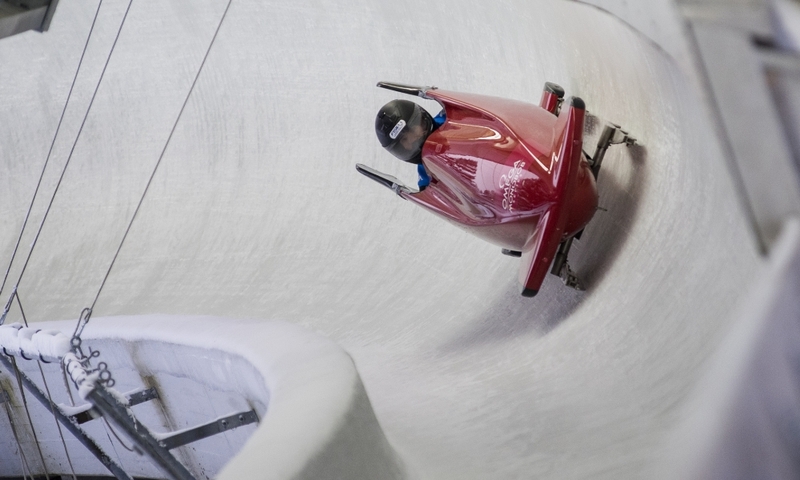 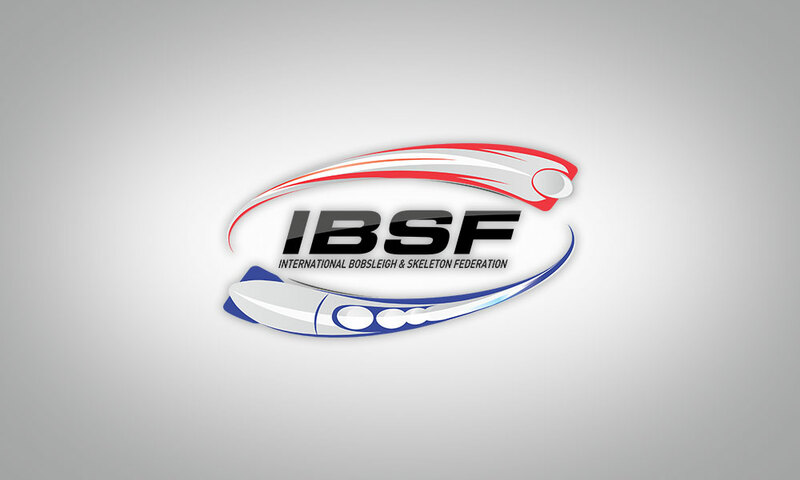 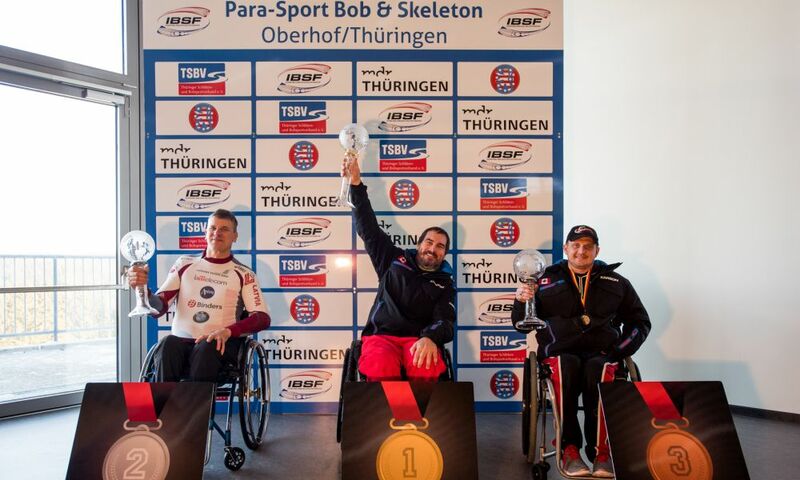 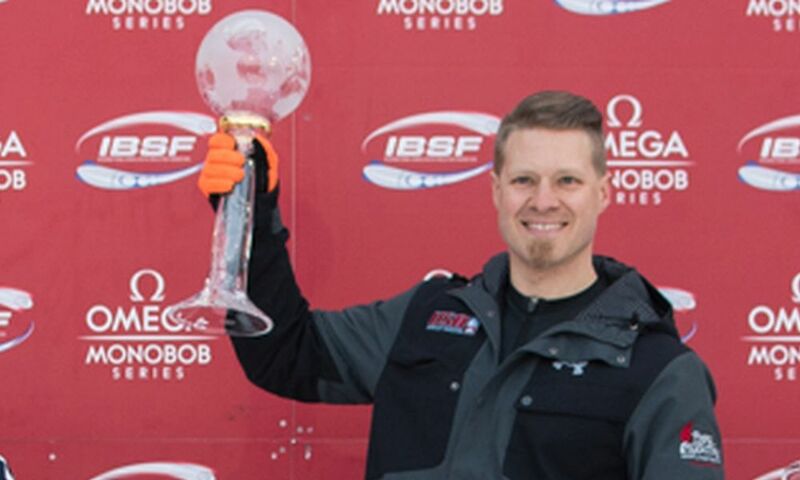 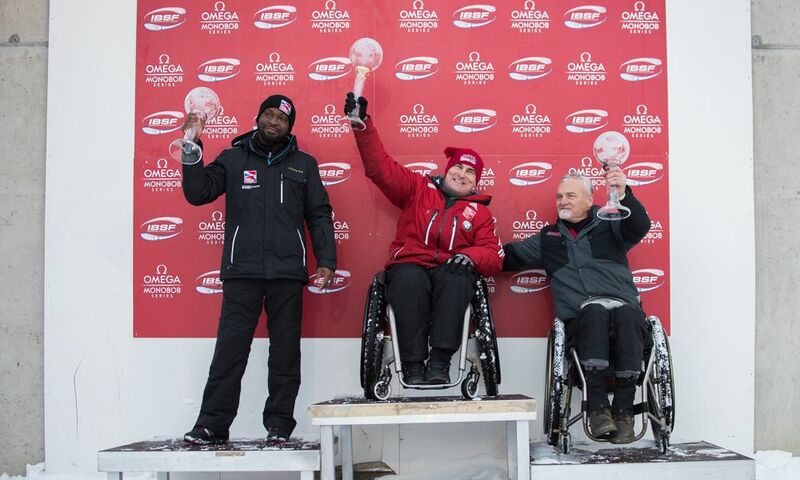 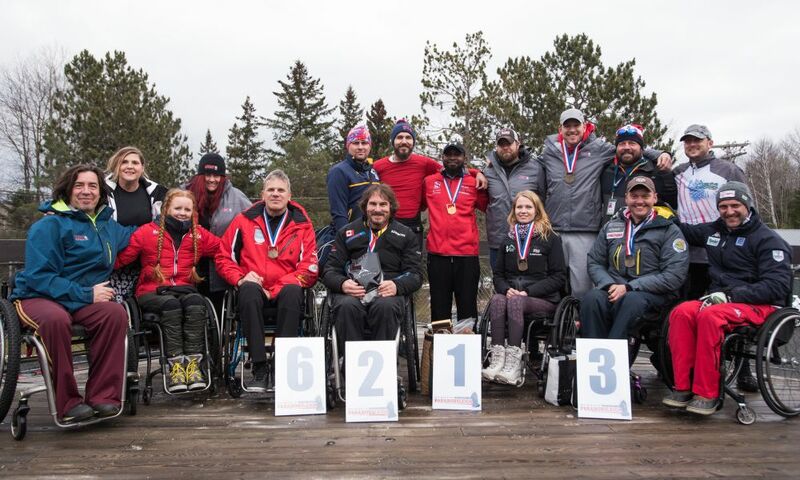 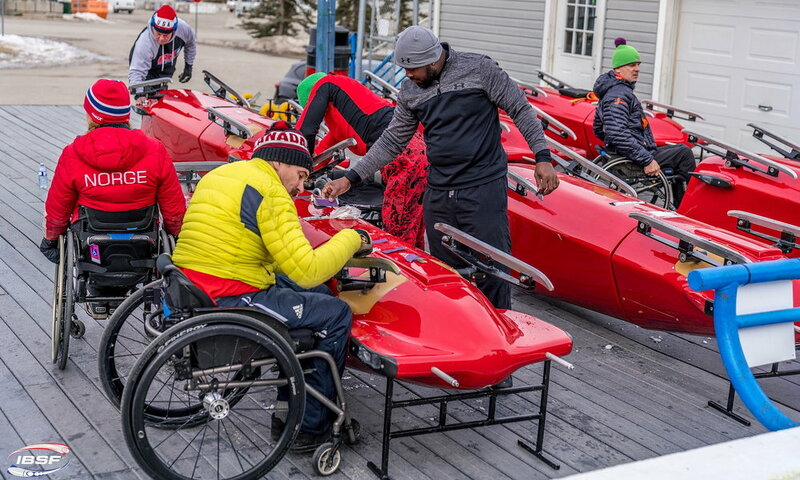 Oberhof (RWH) Bobsleigh pilot Lonnie Bissonnette has defended his lead in the IBSF Para Sport World Cup 2018/2019. 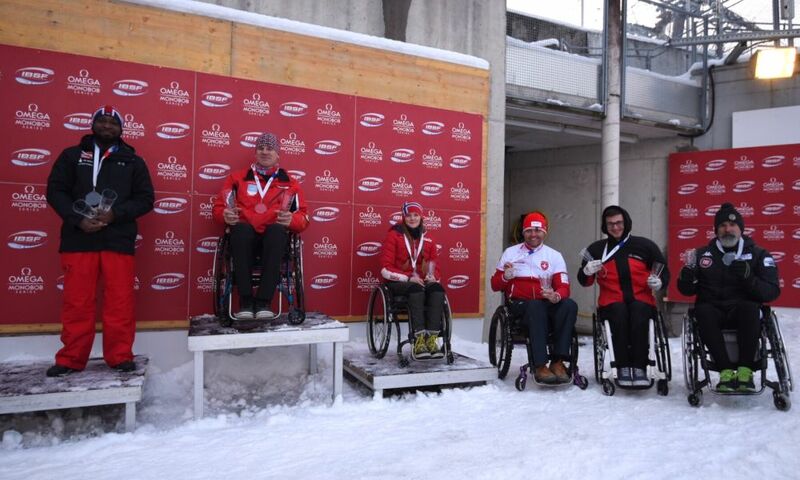 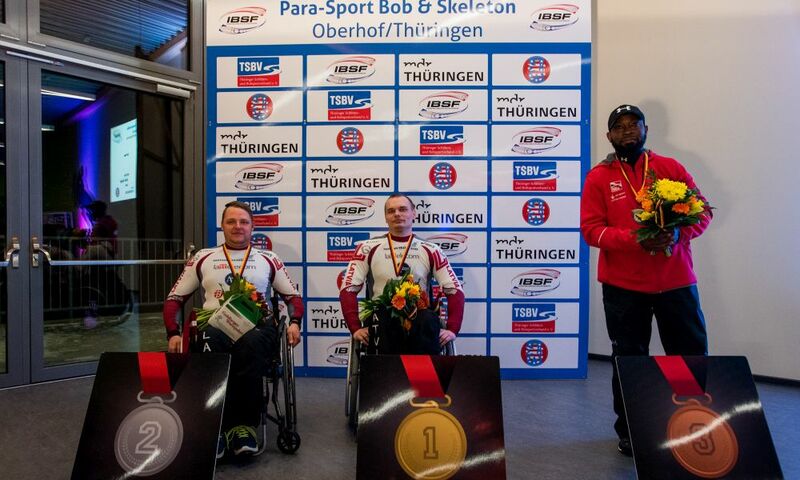 With finishing seventh and fifth in Oberhof (GER), the Para Sport World Champion of 2016 has now 858 points. 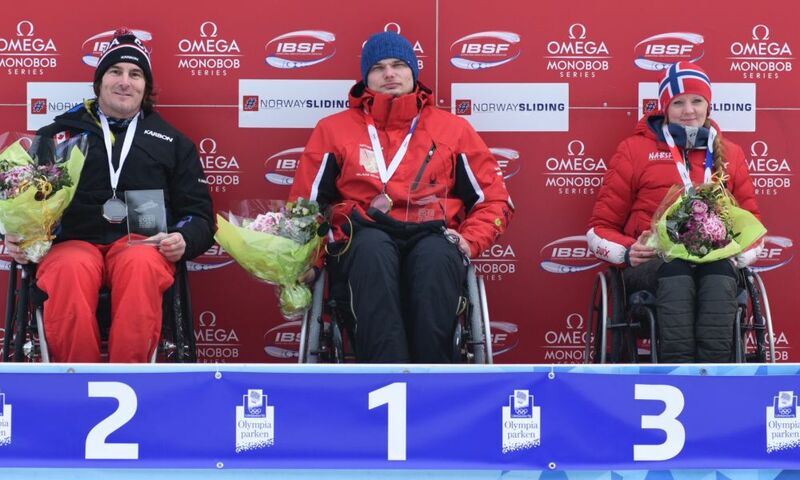 Austria’s Andi Kapfinger (794 points), who was two times second in Oberhof, managed to close the gap a bit. 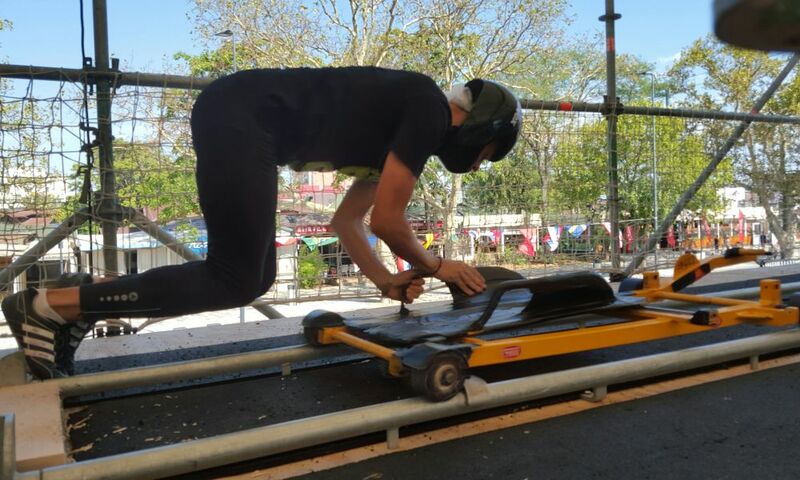 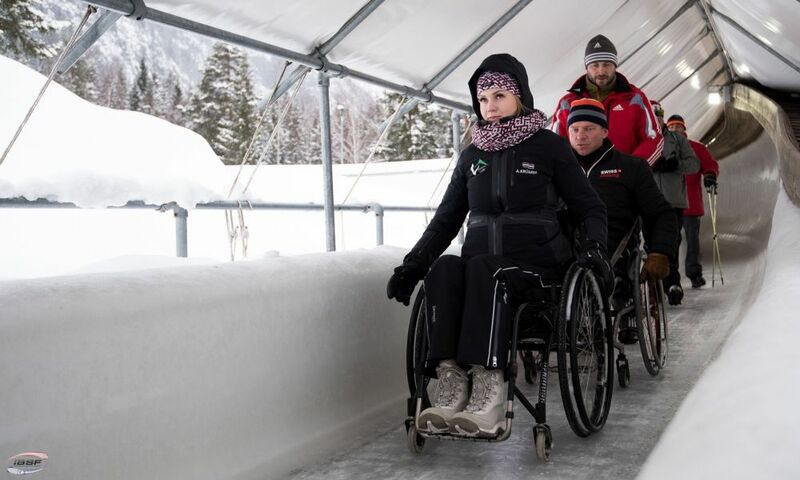 Ahead of the final stage of the IBSF race series for disabled Bobsleigh athletes, Kapfinger is 64 points behind in second overall. 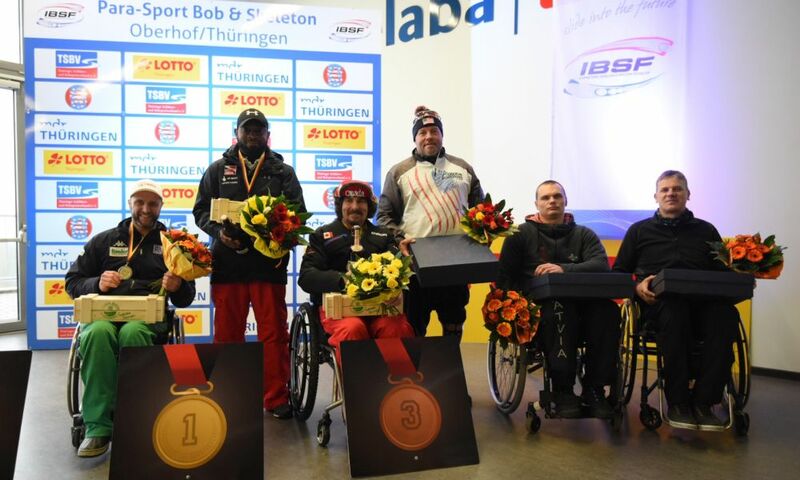 Corie Mapp from Great Britain follows in third with 700 points. 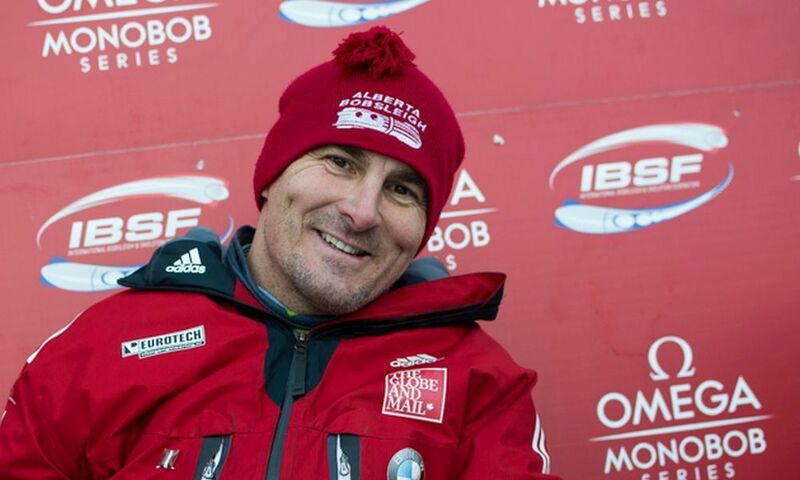 Winner of both races in Oberhof was Latvian pilot Artus Klots ahead of Kapfinger and Mapp.